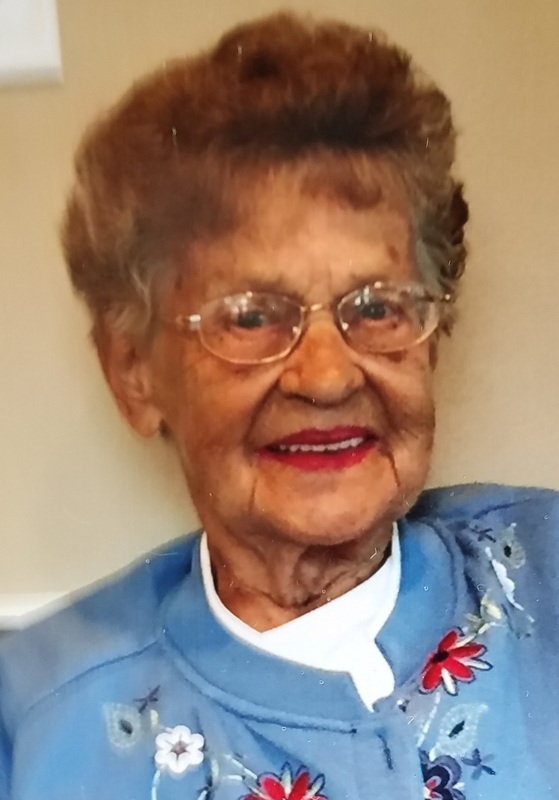 Frances Orinko Heitzinger, 91, of Fort Myers FL., formerly of Bradford, passed away Friday, August 10, 2018, in Bradford. She was born September 25, 1926 in Sheffield, PA, to the late Joseph and Anna Piscor Orinko. Frances was a self-employed beautician until her retirement in 1998. She was a member of St. Bernard Roman Catholic Church. An excellent cook and baker, she loved sharing meals with family and friends. Surviving are three daughters, Kathleen Vanerstrom of Fort Myers, Kristine (Robert) Pollock of Palm Harbor, FL, and Karen Heitzinger of Bradford, two sons, Kenneth Heitzinger of Bradford, and Keith Heitzinger of Grass Valley, CA, nine grandchildren, Ryan Marhefka, Erik Marhefka, Kerry Weiner, Kelly Swain, Katie Heitzinger, Jonathan Pollock, Amanda Pollock, Brooke Heitzinger, and Troy Heitzinger, five great-grandchildren and many nieces and nephews. In addition to her parents and husband, she was preceded in death by son, Kirk Heitzinger, grandson, Andrew Marhefka, daughter-in-law, Beth Heitzinger, son-in-law, Larry Vanerstrom, five brothers, John, Joseph, Peter, Anthony, and Stanley Orinko and sister Ann Watts. Friends are invited to attend a Mass of Christian Burial on Saturday, September 22, 2018, at 10:00am in St. Bernard Church with Rev. Stanley Swacha, Senior Associate, and Rev. Leo Gallina, retired Pastor, as Con-celebrants. Burial will be in Willow Dale Cemetery. Funeral arrangements are under the direction of the Hollenbeck-Cahill Funeral Homes Inc.
Memorial contributions, if desired, may be made to a charity of the donor's choice. Heitzinger family, I am so sorry to hear of your mother''s passing. She was such a good friend to my mother and always to beautiful. We''ve all lost such a nice person. RIP Frannie. Kathy and family, a real special lady is gone, but will not be forgotten. It was so nice to have known her. I''m very sorry that your Mom has passed. For a few of my school years, she was like a second ''Mom'' to me. I was always welcome to visit, share meals and many laughs!! You are all in my prayers! So very sorry for your loss, you all are in our thoughts and prayers.